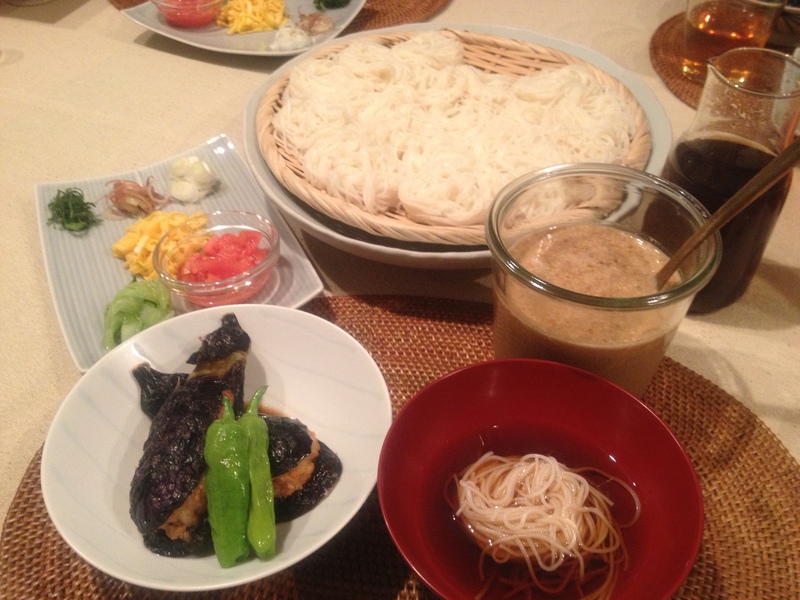 Summertime in Tokyo can be pretty HOT and even if they don’t exactly make the livin’ easy, noodles – COLD noodles – can take the edge off of the heat. 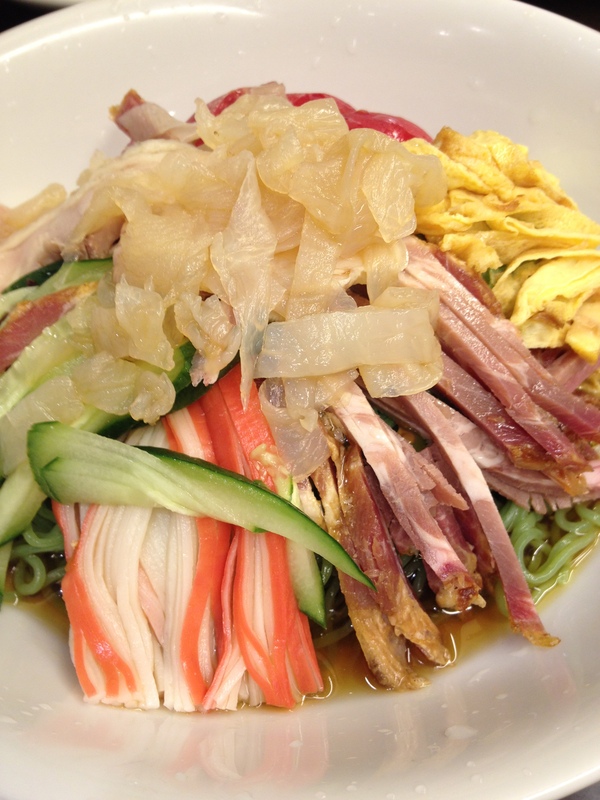 Hiyashi chūka and sōmen are two summertime favorites and there are others as well. In this class, you’ll learn how to cook different kinds of noodles, prepare sauces, and choose condiments for a few dishes that are easy to make at home for a little bit of nirvana on a hot summer day. We’ll have more details on the menu in a couple of weeks. Location: Yanaka (Taito-ku Tokyo Japan) at a location convenient to both the Chiyoda Subway Line (6 minutes from Sendagi Station) and the JR Yamanote Line (8 minutes from Nippori Station). Chef Machiko Tateno is an expert in cooking with fermented foods, a menu consultant, and Registered Dietician. After spending seven years as a supervising dietician at a hospital, Chef Tateno attended cooking schools in Japan and Ireland -the latter, the world-renowned Ballymaloe Cookery School- to learn cooking approaches that emphasize the qualities and characteristics of ingredients. Later serving as the Executive Chef of Roppongi Nouen, Chef Tateno now focuses on home-style Japanese cooking with particular attention paid to the use of fermented foods. She develops recipes that are both delicious and easy to prepare, and has written or co-written several books on Japanese cooking.